Make Up For Ever has been for Malaysia for quite some times and they have some ups & downs and I was glad to find out that they have finally settled down and available exclusively in all Sephora Malaysia. If you have heard of them before, I'm sure you know how they are popular with their High Definition (HD) and Aqua makeup products. To be honest I have not really explored their brand before and was glad to be invited to learn more about their range in one of their workshop. 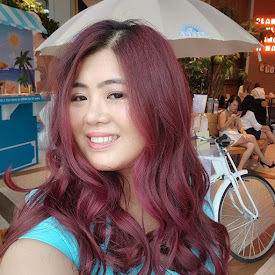 Thank you Stanley Wong (Brand Manager for Make Up For Ever Malaysia) & his team for inviting me to the first MUFE blogger workshop and we would be talking all about Make Up For Ever HD makeup in this post. He shared how Make Up Forever and how HD range was developed about in partnership with film and TV technicians back in year 2008 to meet the demands of professional makeup artists and everyday women. HD cameras magnify and exaggerate fine lines and wrinkles, imperfections, shine and make-up mistakes. A HD Complexion is the only way to be invisible to high-definition cameras and the naked eye for the most naturally flawless complexion. Very often we heard about High Definition on TVs, mobile phone and images. 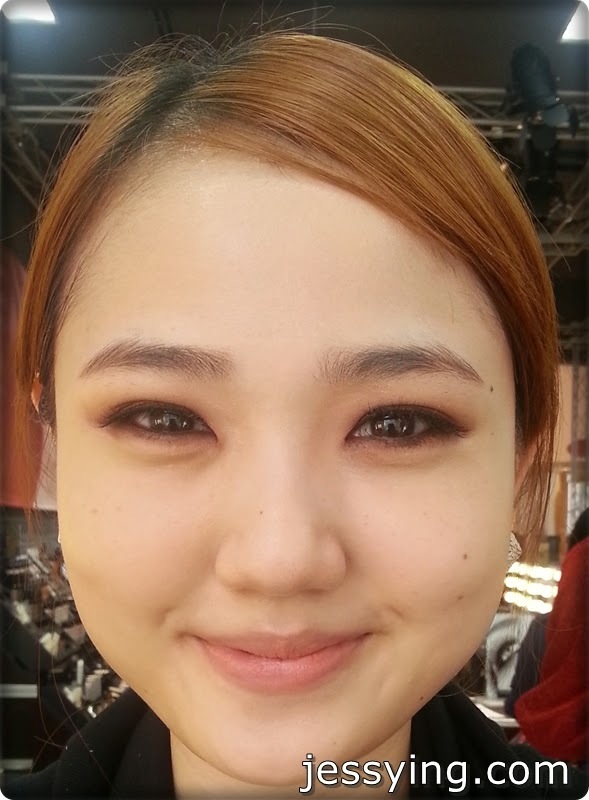 How often do we heard about High Definition make up. 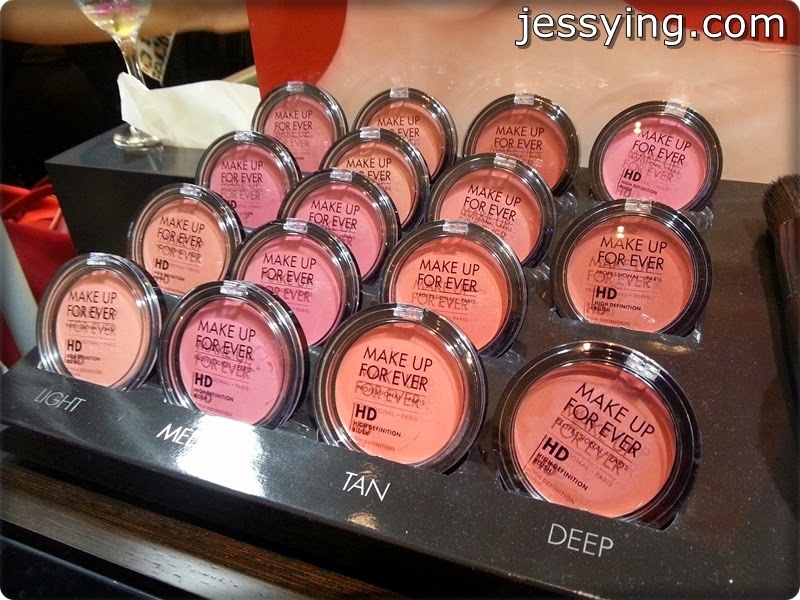 Correct me if I'm wrong that Make Up For Ever is the first brand to introduced High Definition (HD) make up. In high definition, an image was presented 6 times more precise than before, which means every detail, line, redness and spot of powder was more visually obvious on the skin. To help counteract the implications of this new digital technology and its superfine granularity, Dany Sanz (Creator and Artistic Director of MAKE UP FOR EVER) began researching on ingredients for new formulas. She even got professional cameramen to test the success of the formulas. 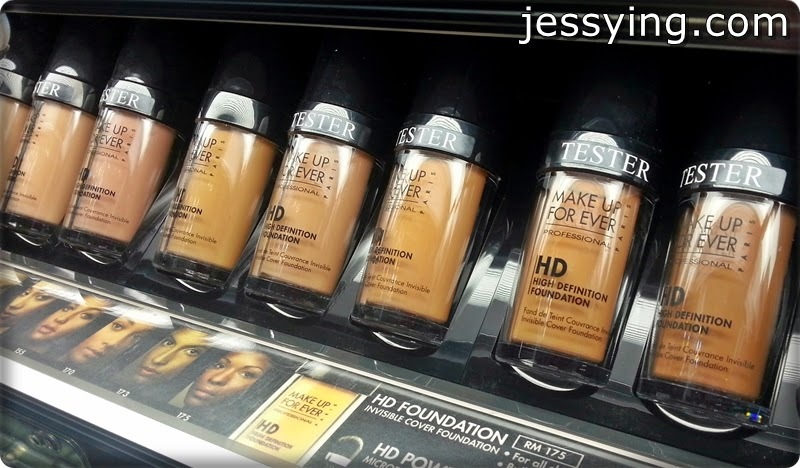 After years of trials and testing, the first HD make-up range was born in 2008 with the introduction of a liquid foundation and loose powder that promise to conceal imperfections and yet keep the skin utmost fine. Make Up For Ever HD makeup range create a new generation of makeup that is invisible on high-definition cameras and to the naked eye. Thanks to the soft-focus effect of the formulas and the wide variety of shades available, every skin type can now enjoy flawless perfection in their own comfort. All thanks to Make Up For Ever Malaysia as we had the privilege to see how Jason Ooi who is the Education & Artistry Exec did a demo on one of his colleague Shirley. I bet a lot of you don't know that he was the one who did the make up for American Next Top Model Cycle 20 winner Jourdan Miller while she was in Malaysia last year. An innovative serum that instantly hydrates and adds radiance to the skin. This unique, lightweight elixir absorbs quickly into the skin, instantly hydrating and brightening the complexion. The breakthrough formula contains D-Panthenol and glycerin to ensure an immediate boost of hydration (+520% after 15 minutes) that lasts throughout the day (+175% after 6 hours). Argatensyl is added to provide an immediate smoothing effect. Each ingredient was specifically added to prepare skin for high-definition makeup—so you can count on the camera picking up the perks of this perfecting formula. This product is oil & paraben free. 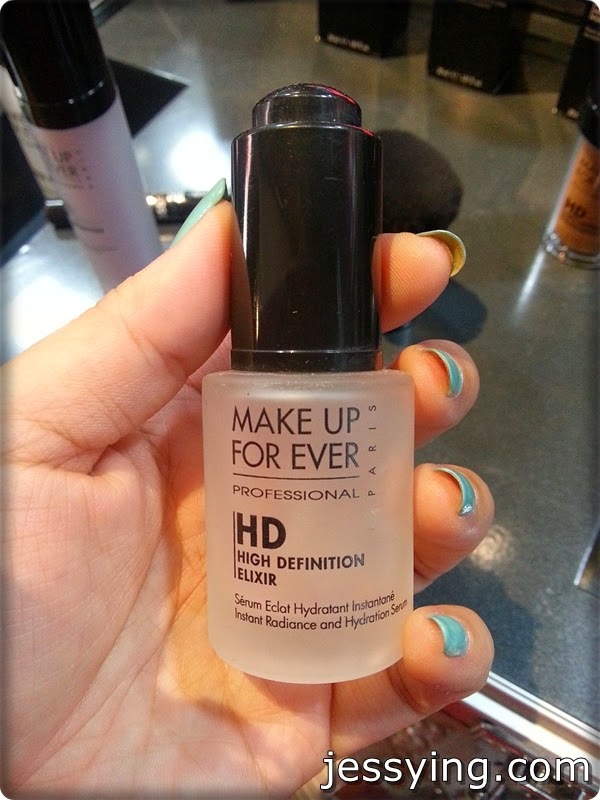 Make Up For Ever HD Elixir can be used alone right after skincare before primer. And the beauty of this Elixir is that you can either mix with their HD Primer or HD Foundation and mix it together to use especially when you are in the rush. If you want to have more lasting and higher coverage make up, it's better to layer the HD Foundation on top of HD Elixir and HP Primer. Make Up For Ever Primer deeply nourishes, moisturizes, and softens the skin, creating a glowing effect. Creates a protective layer on the skin allowing foundation to glide on easily and last longer.HD Microperfecting Primer deeply nourishes, moisturizes, and softens the skin, creating a glowing effect. 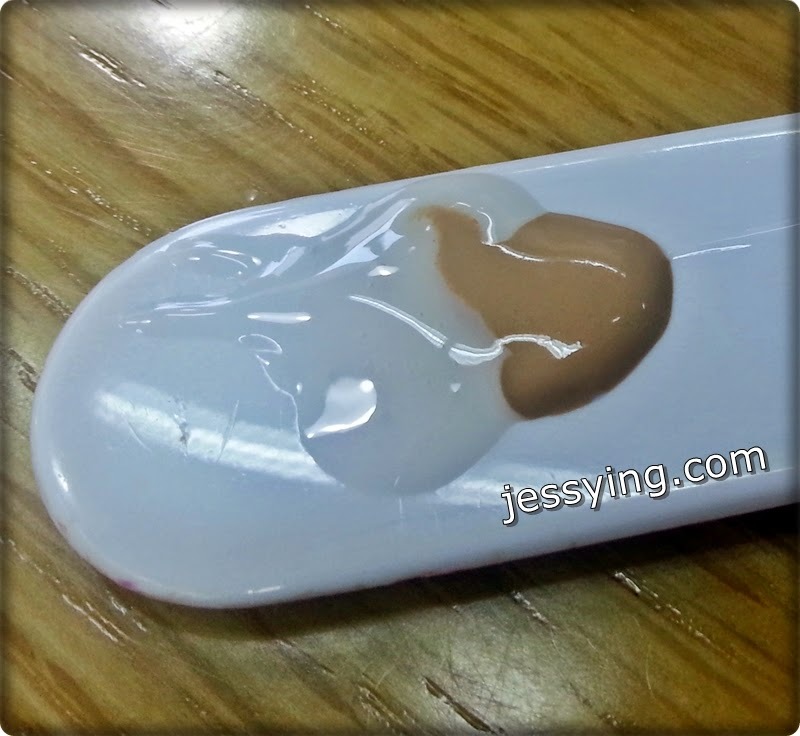 Creates a protective layer on the skin allowing foundation to glide on easily and last longer. MUFE HD Primer comes in six color-correcting shades and one transparent shade. And each shades has different benefits. Note that in Malaysia we only have 5 shades in total which includes one transparent shade. Like the HD Elixir, HD Primer can be used alone to correct our uneven skin tone or mixed with the HD Foundation. I was glad to found out at the event that if we bought the wrong foundation colour (or if our skin tone has changed) we can use the colour correcting HD Primer to correct it without throwing the foundation away! An oil-free medium coverage liquid foundation that covers skin imperfections flawlessly while remaining invisible even under the most magnifying HD lens. This foundation creates a soft-focus effect, which is designed to meet the coverage concerns of those in the spotlight. It leaves your complexion with such a flawless finish, it can withstand bright or harsh lighting. In Malaysia we have 12 shades available to suits for different skin tone. This is one of the best seller under Make Up Forever Malaysia and I could see why because it is light yet buildable with layers. And if you have dry skin better to apply MUFE HDElixir and HD Primer first before applying this so that the skin is hydrated and foundation would be more lasting. This MUFE HD Cream Blush is a new add on to the HD family. It would replaced the existing one in pump bottle. This new cream blush is an ultra blendable blush with a natural look and finish made specifically for HD technology. It is formulated with the perfect balance of oils, waxes, and powders, HD Blush combines the second-skin look of a cream with the ease of a powder. Created for HD technology, this formula blends into skin with no visible texture for a truly natural flush of color. It’s completely weightless and can be worn over or under powder to sculpt and highlight cheeks flawlessly. There are total of 15 shades under the MUFE HD Cream Blush. 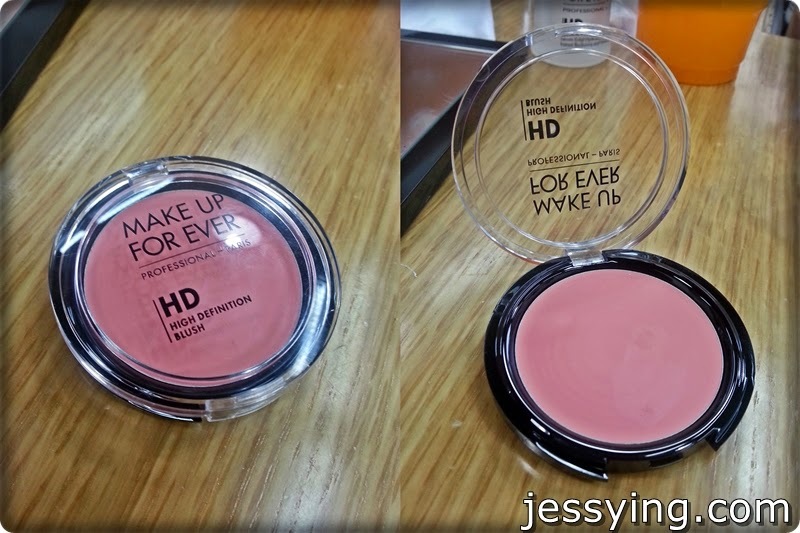 I personally prefer the HD cream blush compared to their old packaging as it's easier to use. MUFE HD Cream Blush is really pigmented and easy to blend as it turns into powder after I blend it.. It lasts me the whole day after I set it with their HD Pressed Powder. 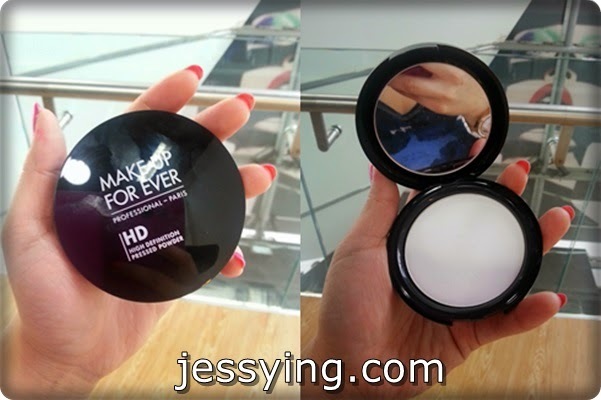 Another new product that is recently added in to the HD family is the MUFE HD Pressed Powder. A silky, lightweight finishing powder that softens the appearance of fine lines and pores. Created specifically for HD technology, this talc-free professional touch-up powder is perfect for use throughout the day to reduce shine and slightly mattify skin. It adds a soft-focus, naturally radiant effect to blur imperfections, such as fine lines and pores, while remaining completely invisible to even the most magnified HD lens. I tried this and I love how this pressed powder texture is very fine and set my makeup nicely! I was told that MUFE HD Pressed Powder is best to used with their 124 Powder Kabuki Brush RM205. A dome-shaped, dense kabuki brush for smooth and even application.This is a makeup kit staple, this brush is the ideal tool for applying finishing powder. Its short, slender handle allows for controlled application while its dense head creates a lightweight, flawless result. This brush features both straight and wavy fibers, and can be used with all loose and compact powders. Although this is made by synthetic I love the soft brush bristle against my skin! I was told MUFE would be introducing a full range of Artisan Brushes soon. 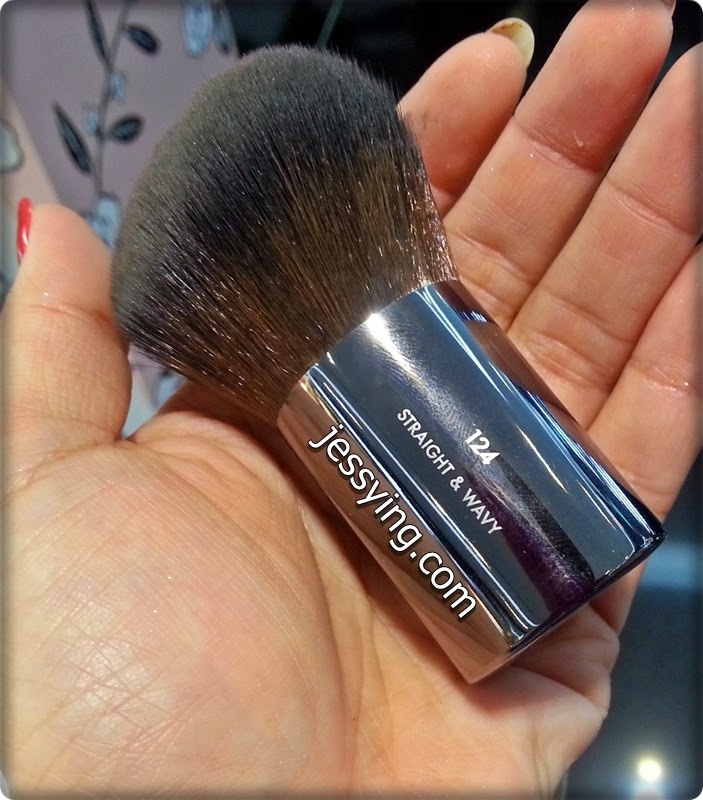 And this 154 Buffer Blush Brush is one of them and it's selling at RM200. Shirley's looked so flawless after Jason used the MUFE HD range on her. 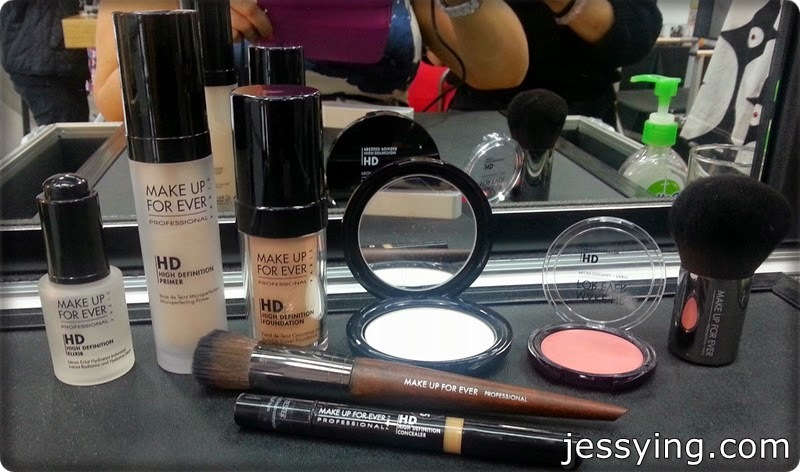 Make Up For Ever HD range is now already available in store! And if you asked me which products should you try first from HD range, my personal favourite would be HD Foundation, HD Cream Blush and HD Pressed Powder. 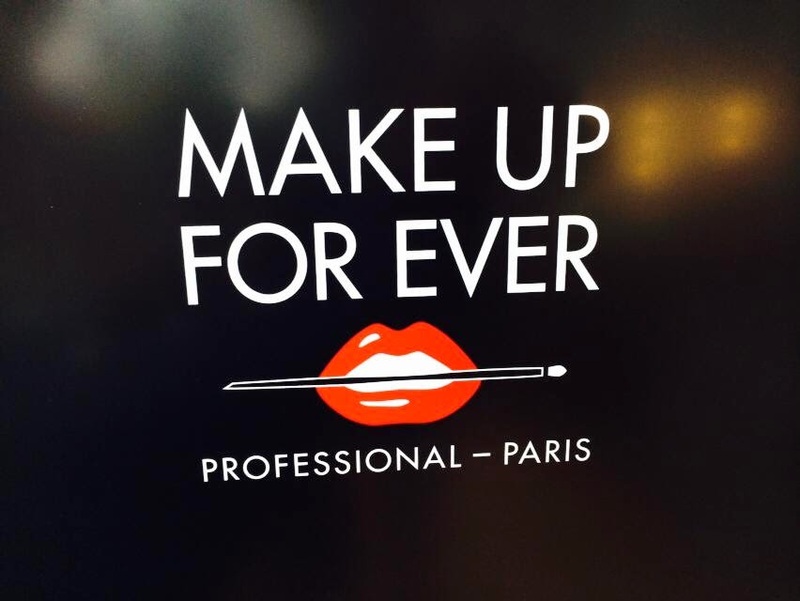 And besides the normal make up range, Make Up For Ever also offers artistic, pro range and special effect make up and it's available exclusively in Make Up For Ever Pro Boutique which is located on Level 2 of Sephora Starhill. Make Up For Ever range is available at all Sephora Malaysia nationwide includes Sephora KLCC, Sephora Starhill, Sephora Paradigm Mall, Sephora Sunway Pyramid, Sephora Nu Sentral and Sephora Gurney Paragon. 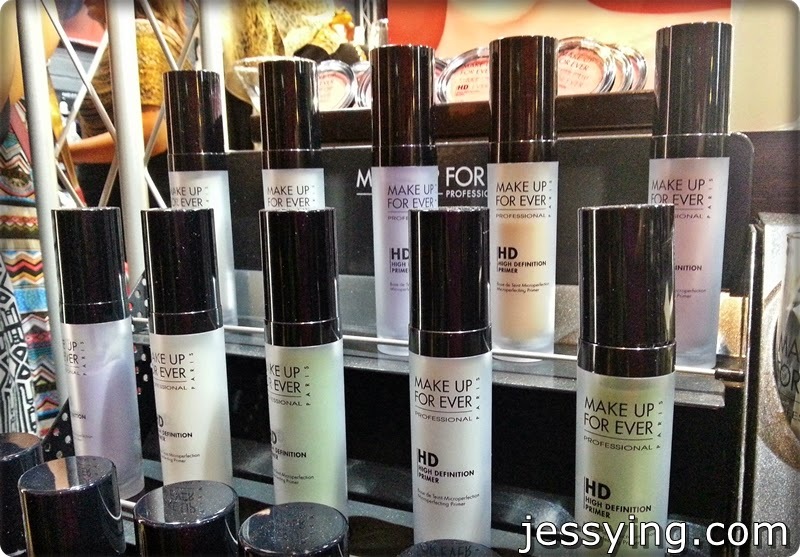 Note : Starting 17 April 2014, some of the prices of Make Up For Ever products in Malaysia have been increased to be in line with their global pricing.